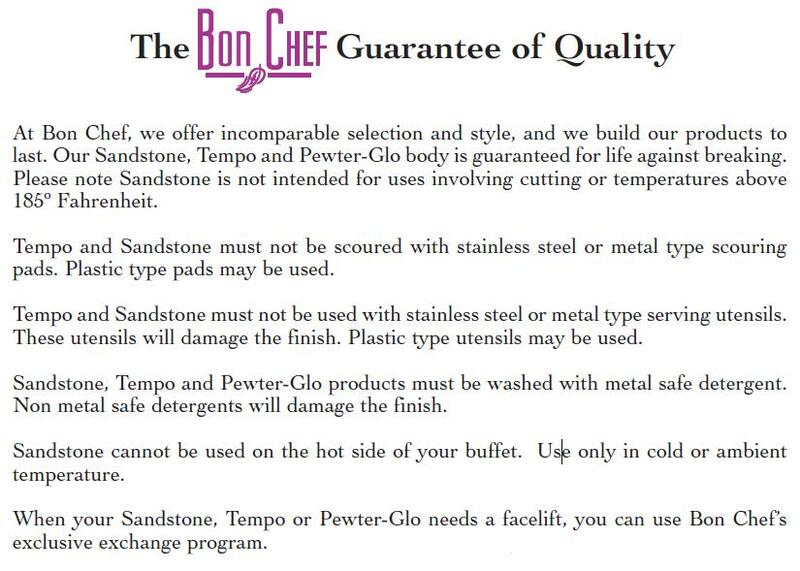 Bon Chef Stainless Steel Insulated Ice Cream Sundae Server, 11 1/4 inch Diameter -- 1 each. Alegacy Stainless Steel Sherbet and Sundae Dish, 3 1/2 Ounce -- 1 each. Alegacy Stainless Steel Sherbet and Sundae Dish, 5 Ounce -- 1 each.